Sheplers is at it again this Holiday Season! They will award one lucky winner with a grand prize of $10,000 CASH! You only have to enter once for your chance to win. 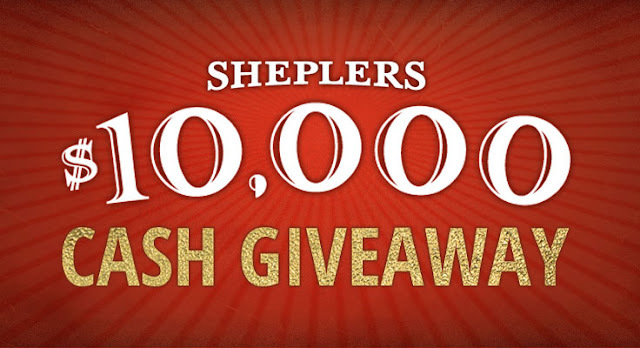 One (1) winner will receive $10,000 in cash from Sheplers. This Sweepstakes ends on 01/03/18 and you can ENTER ONCE to win.